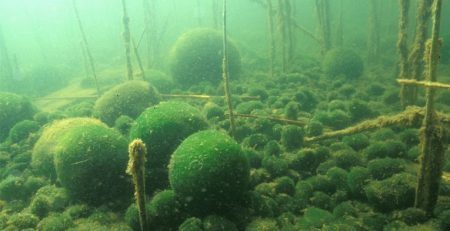 Marimo balls, or aegargropila linnaei, are unusual and rare forms of algae: perfectly spherical, they were discovered in the early 1900s in Lake Akan, in Japan. 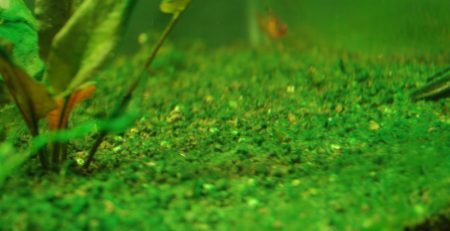 While the algae is native specifically to that lake, they can also be found in Estonia, Scotland, and Iceland, and are getting more and more popular as a household “pet” around the world. 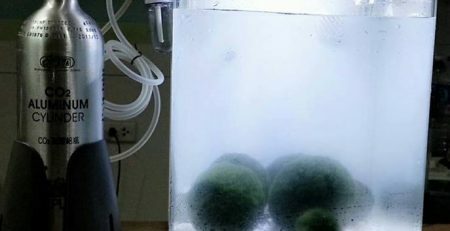 Of course, you can’t simply order an algae ball to be pulled out of Lake Akan, given that the marimo are seen as a national treasure in Japan, but you can order a human-made marimo to grow in your own home. 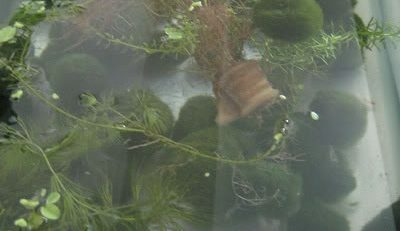 The spherical algae will grow in water with a few very easy care instructions, to be described in a later section. 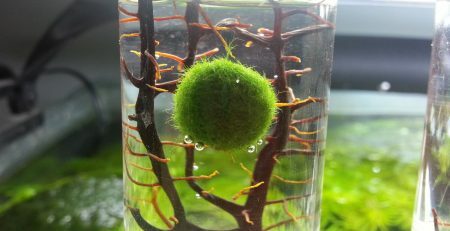 Though marimo balls can come in various sizes, a typical marimo will be about the size of small plum: they’ll usually be be somewhere between 1.5” and 2.5” in diameter. 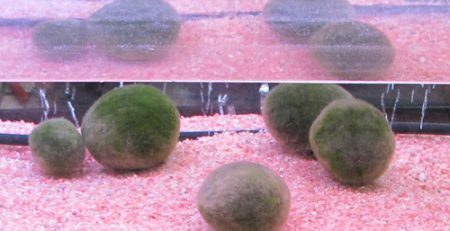 Because the balls only grow by about 5mm per year, unless you keep your marimo for an exceptionally long time, you won’t see significant changes. 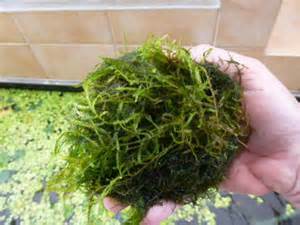 However, the world’s largest and smallest moss balls are quite different. The smallest marimos can be just the size of your fingernail, and although they require the same care as larger moss balls, they can be housed in a tiny jar or even a jewelry capsule. The largest marimo balls, by contrast, can be similar in size to a human torso (though spherical); these may take up almost half of a large aquarium! Marimo should be kept in fresh water (tap water is fine) at room temperature and given a moderate amount of light. However, the water temperature shouldn’t get too warm– keep it below about 75°F– and marimo shouldn’t sit in direct sunlight, as they’re prone to burning; think about the amount of light a marimo ball would get on the bottom of a lake. Change the water once a week in order to keep it from getting stagnant, and if the marimo seems to be getting discolored, flip it over so that the other side gets some light, as well. You can also clean the marimo, if they are getting brown or slimy, by gently “squishing” the water out of it. This will cause the marimo to float at the top of your container for a while, before it again absorbs the water and sinks to the bottom. 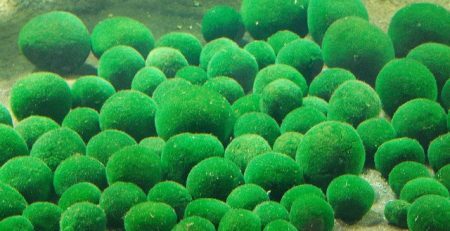 In the wild, marimo moss balls propagate by growing around the core of an ancestral marimo; the algae builds upon the core and gradually increases in size, eventually resulting in some of the largest marimo balls in the world! Artificially, however, marimos can be made in labs. If you’re looking to grow a new marimo, you can actually cut your marimo into pieces, as it will continue to grow as smaller sections. 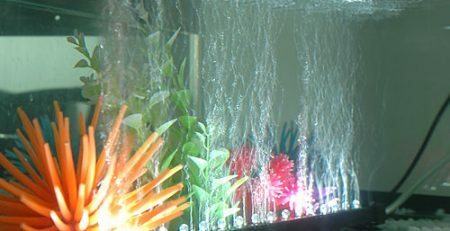 Marimo are commercially available through any number of online retailers or pet stores: you can find exceptionally tiny marimo balls or the more typical average sized ones. 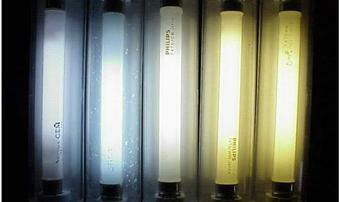 Some of those found at pet or fish stores, however, are not “real” marimos: they may look similar, but do not derive from the same type of algae.